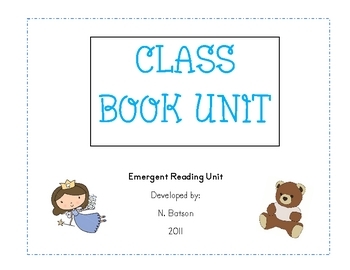 This unit contains 14 ready-to-use and print, full-color class book covers and reproducible pages for students to complete and illustrate. Topics include: the toothfairy, friends, summer, favorite animals, how to cook a turkey, our hands, name game, and more! There are also various class books adapted from favorite read alouds such as "Good Night Moon" adapted to be "Good Night School" and "Chicka Chicka Boom Boom!" 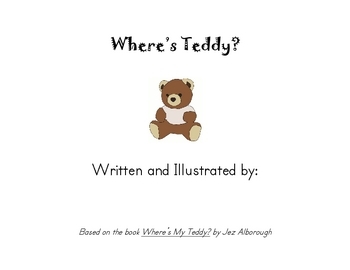 Each book can be created with printables within about 30 minutes. I suggest printing the cover pages on cardstock and laminating them. 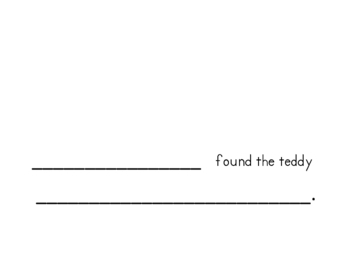 Once students write and illustrate their page, bind all pages together and place in classroom library!